Come meet Peter on Monday, March 18th! He'll be joining us at the Old Town Library at 6pm! 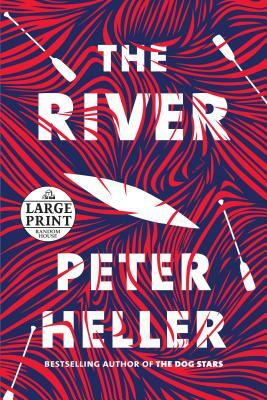 Pre-order The River now and then come hear Peter speak and get your book signed at the event!